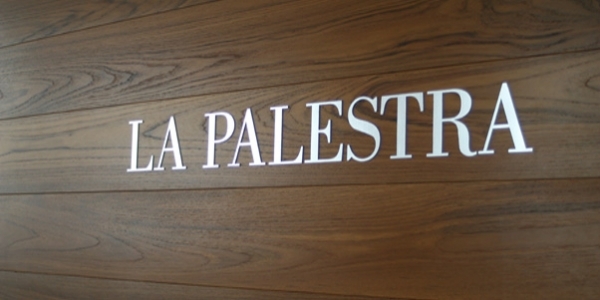 As an addition to the products and services offered at LA PALESTRA Center for Preventative Medicine, LA PALESTRA Management Group (LPMG) was created. LPMG has taken the award winning designs and unsurpassed commitment to quality of LA PALESTRA, and turned them into a full service design and management company. By combining a unique and distinctive design methodology with over 20 years of operational experience LPMG has the ability to assist and advise our clients in all aspects of space planning, facility programming and management. LPMG design and management services are all tailored specifically to the requirements of a given project ensuring the optimal use of space, as well as a safe, aesthetically superior, and professionally managed environment. We have expertise in all phases of the design and construction process and work closely with both the architect and contractor to ensure a timely efficient completion of the project. We have experience in a wide variety of projects, from 2,500 sq. ft. pool, spa and wellness center to 45,000 sq. 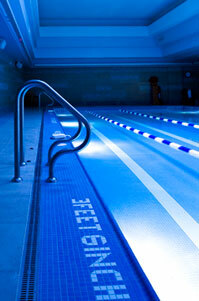 ft. luxury residential athletic club with multiple amenities.